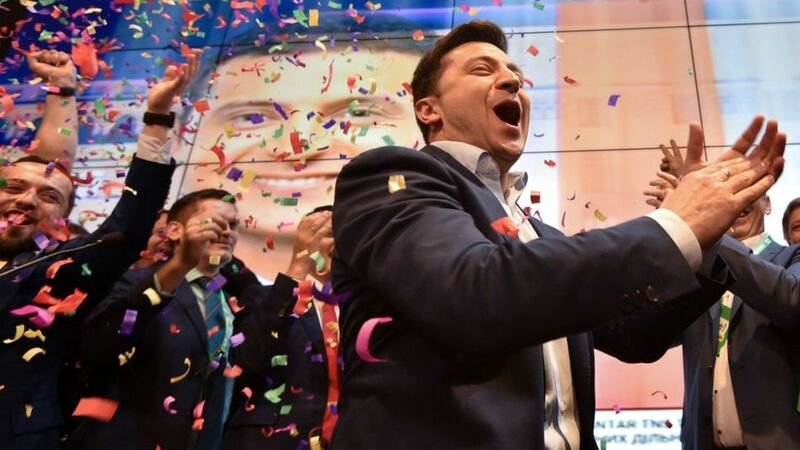 Ukrainian comedian Volodymyr Zelensky has won a landslide victory in the country's presidential election, exit polls suggest. 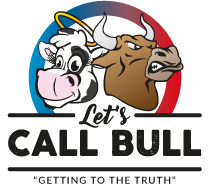 The polls give the political newcomer, who dominated the first round of voting three weeks ago, more than 70% support. Mr Zelensky, 41, challenged incumbent president Petro Poroshenko who has admitted defeat. The apparent result is being seen as a huge blow to Mr Poroshenko and a rejection of Ukraine's establishment. I Call True: Just shows how disconnected the public feel towards career politicians - and he couldn't do a much worse job then Macron/May/Trudeau either! Attention! Enter a URL below and you will be able to select from available images after clicking "next".